LouVino’s Sommelier, Danielle (Danni) Bramblett teaches monthly wine tasting classes, and LouVino invites you to go somewhere warm this month with two separate classes on January 18 and 24 at their Middletown location at 11400 Main St,. The classes will focus on wines from warmer regions like South America, Australia, South Africa and New Zealand. 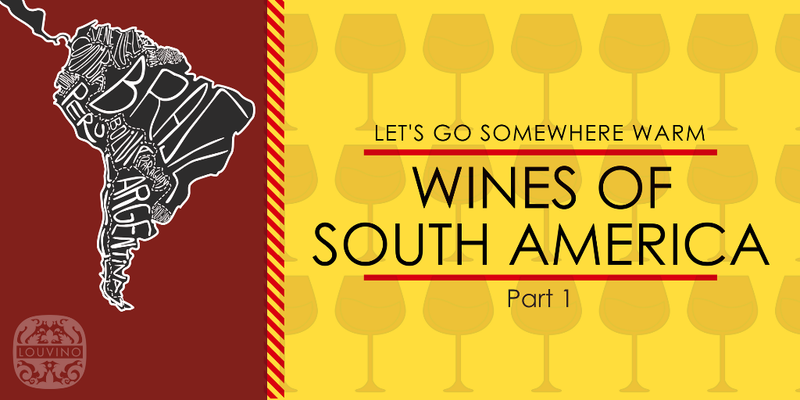 Class one will be January 18 from 6:30 to 7:30 p.m. and will focus on wines from South America. Light snacks, cheeses, crackers, and meats will be provided, and you can buy tickets to this wine tasting for $30 online. Class two will be on January 25 from 6:30 to 7:30 p.m. and will focus on wines from New Zealand, South Africa, and Australia with light snacks, cheese, crackers and meats. Tickets for this class are also $30 and can be purchased here. For those staying for dinner after the presentations (not included in ticket price), Bramblett will teach you how to pair wines with flavorful small plates. You will also receive 10% off your meal (applies to food only, alcohol cannot be discounted). Participants must be at least 21 years old. This course is held at the LouVino at 11400 Main St. in Douglass Hills/Middletown.